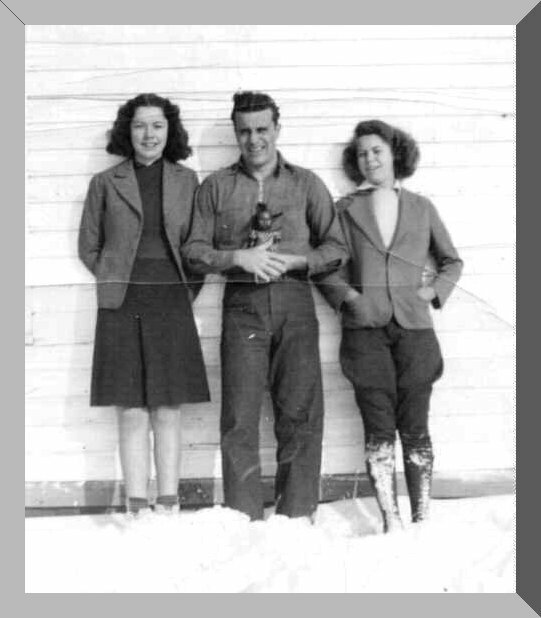 This photo is of Norma Conley, Clarence (Speck) Powell Allen, and Lota Ann Conley. I don't have any information on when or where it was taken but my guess is that it was taken in the 1930s in Kansas. This photo was provided by Gail Allen.